Welcome Cristy! You can follow Cristy online on her website, Twitter, Instagram and Facebook. 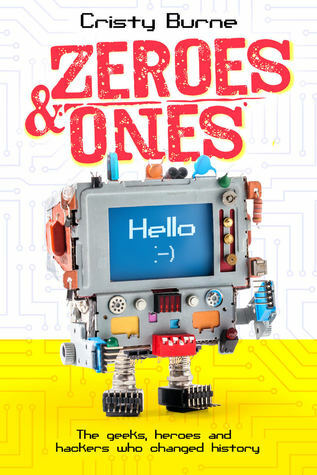 Find Zeros and Ones: The Geeks, Heros and Hackers Who Changes History on Goodreads. 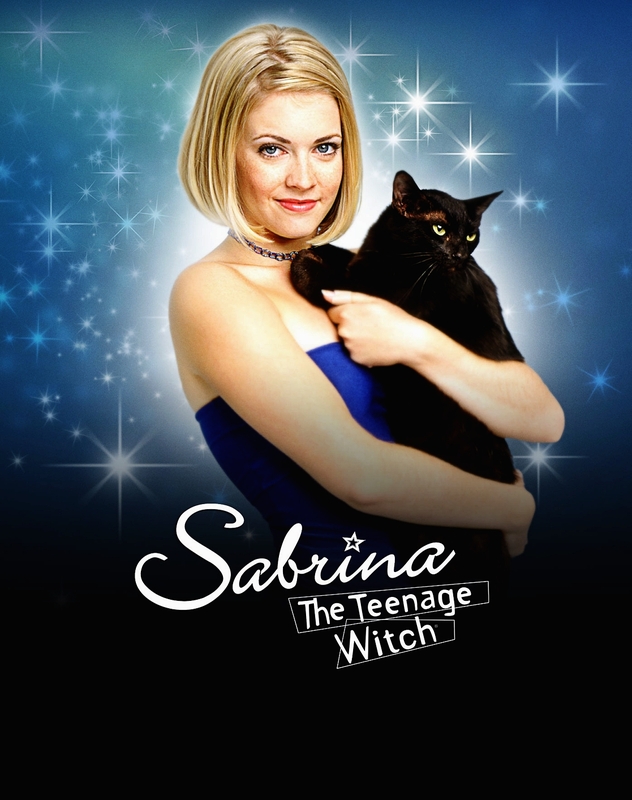 Caitlin is getting all nostalgic watching Sabrina The Teenage Witch! 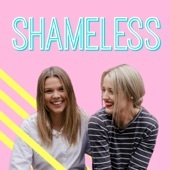 We’ve both found a new fun podcast called Shameless! Have you been following the Caroline Carroway saga? Check out this Twitter thread! We’re so excited that Carly Findlay’s book, Say Hello is in the world! Listen to our lovely chat with Carly here.